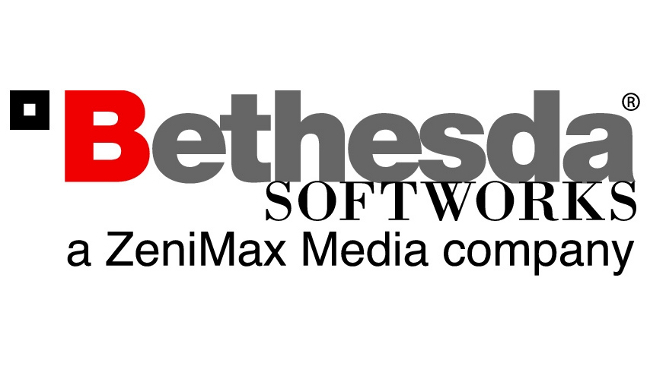 For the past three days, Bethesda Softworks has been posting Vine videos teasing an upcoming project. Today, the final teaser was released along with a comment saying that the mystery will be revealed tomorrow on IGN. It’s certainly exciting but it also came at the demise of Skyrim, which Bethesda has confirmed as being done with additional content. Whether it actually ends up being an entirely new game or additional content for Dishonored stay tuned, as we’ll have coverage of the news tomorrow. Initial rumors had this pegged as a sequel to the critically acclaimed Fallout 3, but Jason Bergman, senior producer at Bethesda quickly stifled that rumor saying that it wasn’t Fallout related. What do you think it could be? Share your thoughts below in the comments!